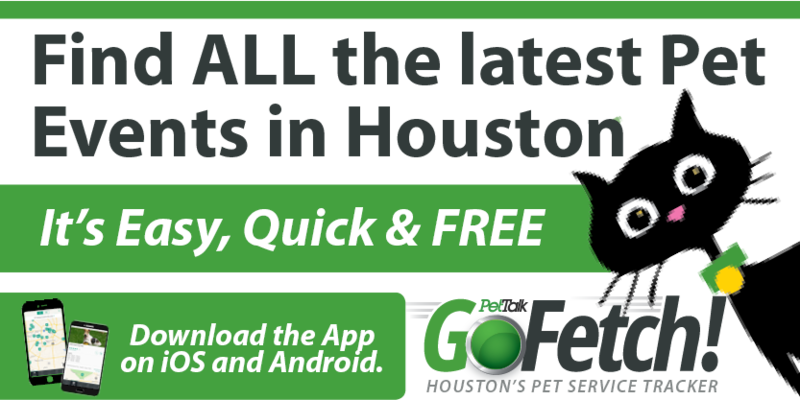 Houston’s Cutest Pet Announced Today on KTRH!! Houston, we have a winner! 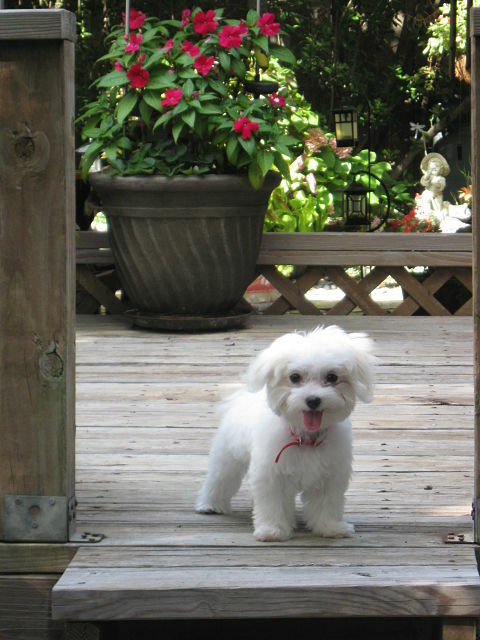 Jack the Maltese was named Houston’s cutest pet on KTRH”s Morning Show. Click on the audio link to listen to the big announcement! Jack is owned by Sharon Stauffer of Webster Texas and this cute little boy will get the royal treatment with a limo ride from The Pet Palace to Evin Thayer’s studio for a professional photo session. Jack’s adorable self will then be featured as the cover for Houston PetTalk’s September cover. Congratulations Jack! !